Nizhny Novgorod added size and talent to its roster by inking forward Aleksandr Gudumak to a two-year deal, the club announced Wednesday. 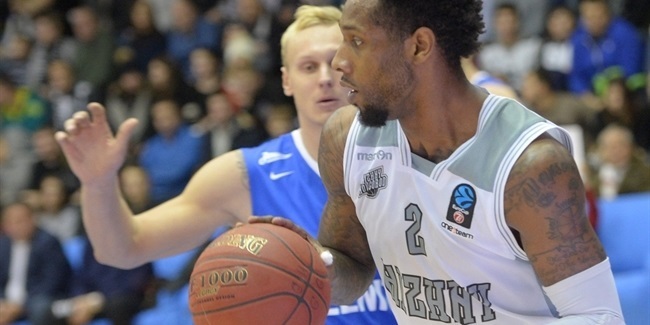 Gudumak (2.04 meters, 22 years old) comes off an outstanding season with PSK Sakhalin Yuzhno-Shakalinsk, where he averaged 18.1 points and 7.5 points in 34 Russian League games last season. Gudumak grew up with CSKA Moscow and also played for Avtodor-2 Saratov and Krasnie Krilya Samara before joining Sakhalin. He has also been a member of the Russian national team, helping it win a bronze medal at the 2015 World University games. 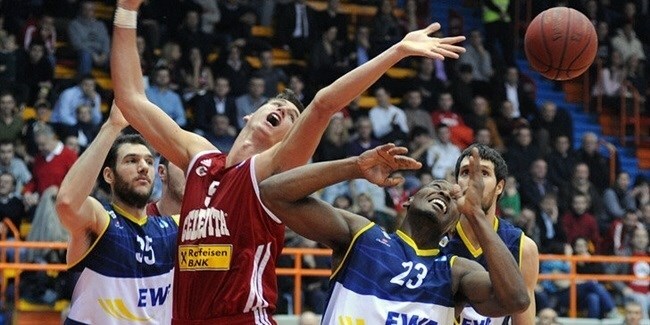 "I was very happy when I received an offer from Nizhny Novgorod. I am honored to join this club, which good results in Russia and Europe, and also brought in a lot of Russian players," Gudumak said. "I am addition, I will play with one of my best friends, Ivan Strebkov. 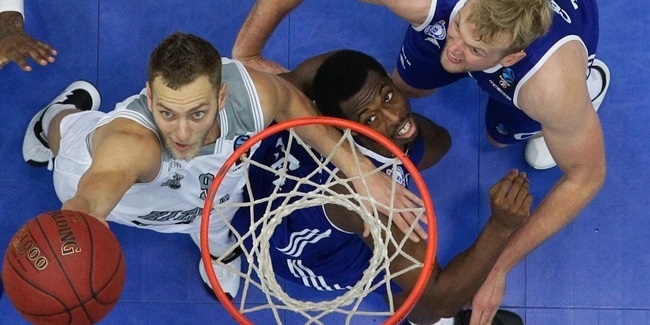 I hope I can please our fans and help Nizhny achieve the best results in the upcoming season."